Professional Real Estate Agent in Milton and Surrounding Areas. If the time has come for You to "Find Your Dream Home", then as your professional real estate agent , I would love to help. Contact me for information on buying, selling or leasing a home.I can provide you with updated information that will make your home search, or sale a success. As an Internet Real Estate Professional I use the resources of the Internet to find buyers or market your home to buyers world wide. You can count on me to provide you with First Class real estate services and a worry free real estate journey. Serving Milton, Fergus, Kitchener, Cambridge, Oakville, Burlington, Mississauga, Guelph, Rockwood, Campbellville, Moffat and Caledon Areas with all your buying & selling real estate needs. 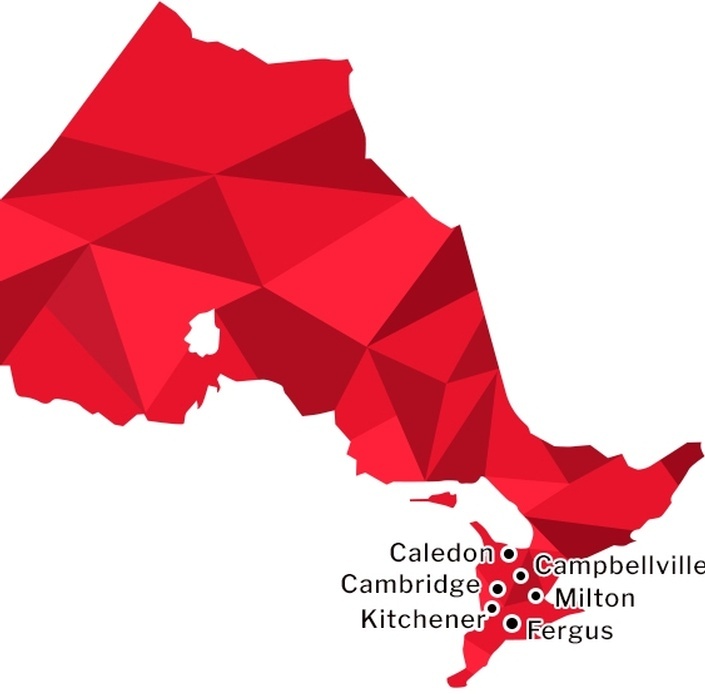 Glenn knows all the neighbourhoods in and around Milton inside-out, and will be thrilled to help you select the best home or real estate property that suits for your family needs. Browse for real estate properties in and around Milton, using our Search by Map feature. As your real estate agent, i conduct a buyer interview to educate you on the buying process so as to to get you pre-approved for the lowest mortgage rate. 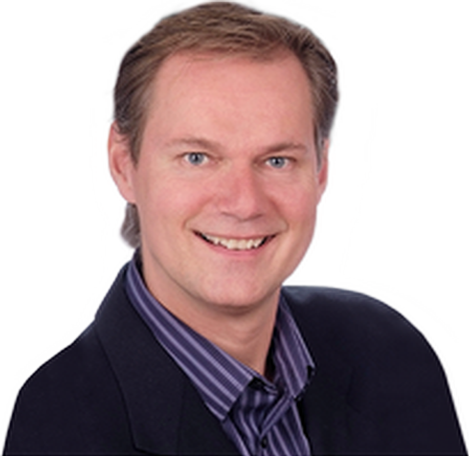 Contact Glenn English, Realtor in Milton, Ontario for your buying real estate needs. Selling your home can be a very exciting experience and a profitable one if done with the correct real estate expertise. Contact Glenn English-Real Estate Professional for your selling real estate needs. Glenn was so warm & personable. My anxiety over the move disappeared quickly and he listened so well to what I hoped to find in a new home. He even encouraged me to share the things I wanted in a home I thought would be beyond my means. Working together, we visited several homes that met most of my criteria and then in no time he found us the perfect home. My husband, children & I are now settled & content. Thanks from the bottom of our hearts Glenn! After living in our home for 24 years, our decision to sell was a difficult one. Glenn guided us through the whole process, helping us set an appropriate price, staging our house so it looked its best, and then giving us advice when we had offers. It was clear he was knowledgeable about each of those steps and completely professional, while understanding what a big step this was for us. And he made it clear that the decisions were ours to make and his role was to assist us in making those decisions. There was no feeling of being pressured at any time. And, after a successful sale, we counted on him to represent us in purchasing another house. In a highly competitive market, we followed his advice and our bid was successful against several others. We have even used him to find tenants for our new investment property. I wouldn't hesitate to recommend him for any of these roles.